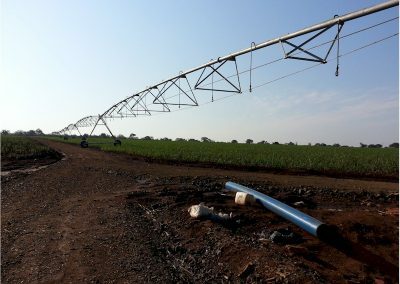 More than 40,000 ha under irrigation - and growing! 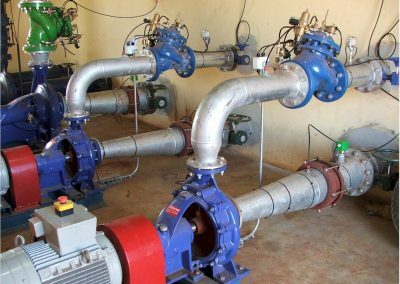 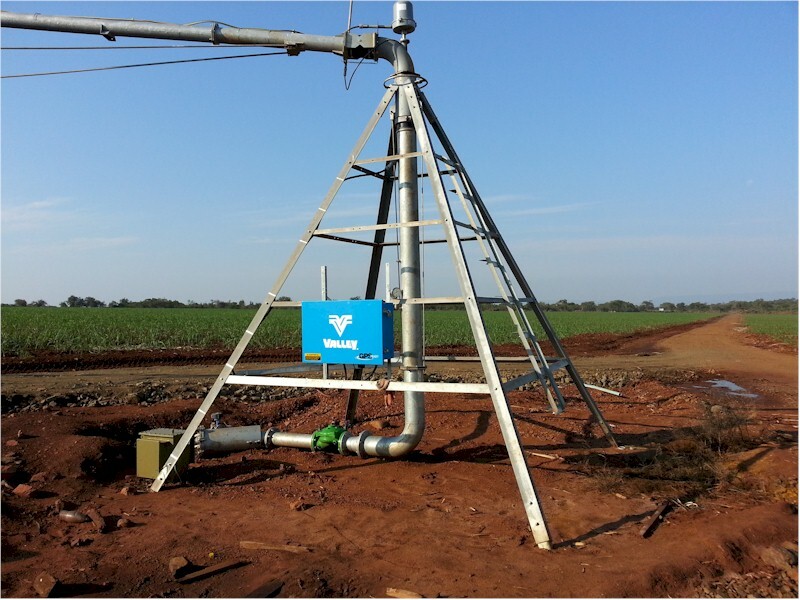 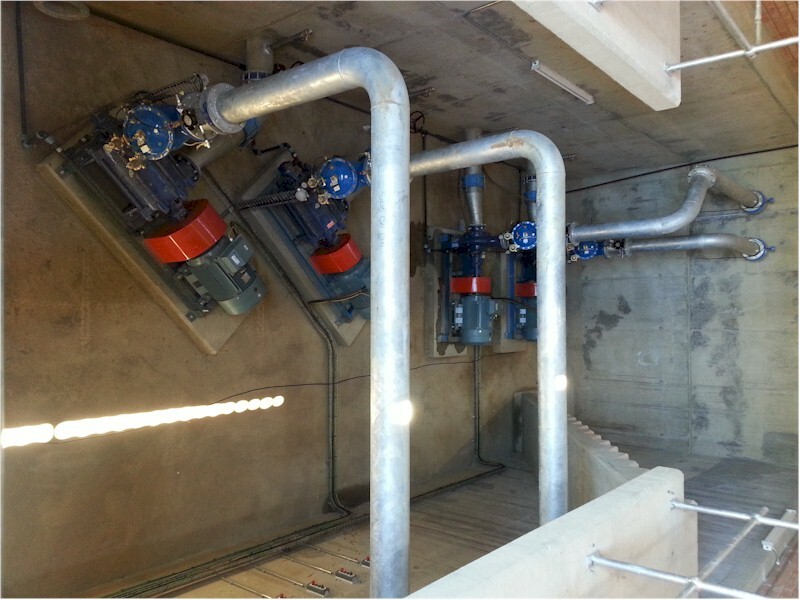 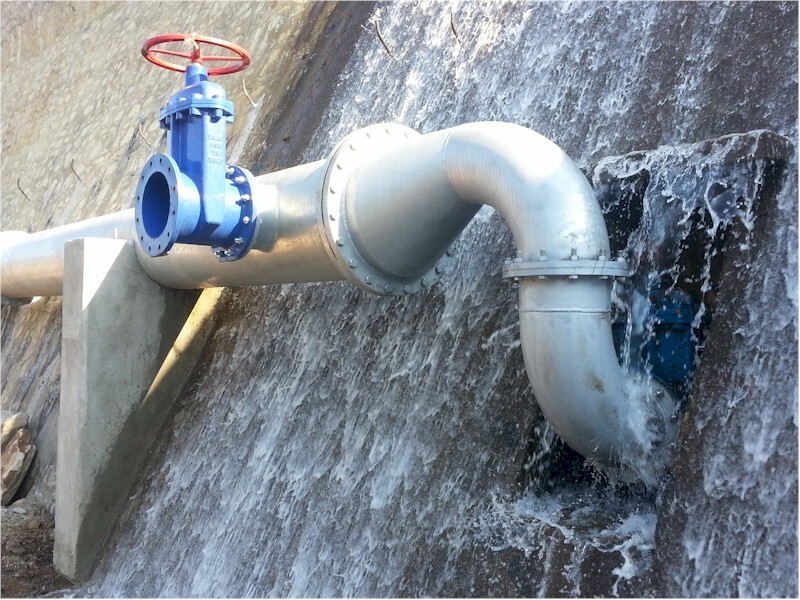 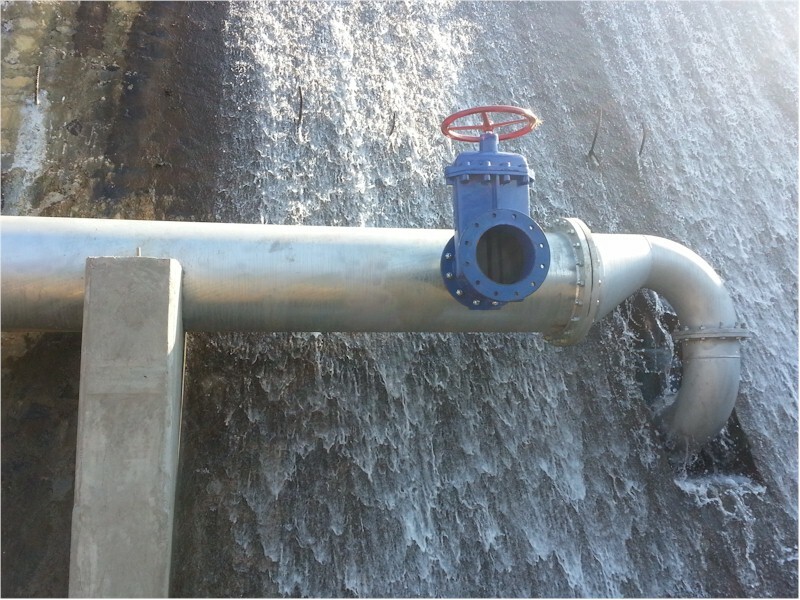 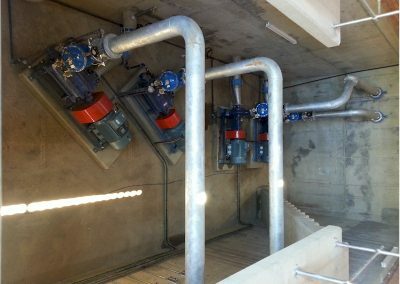 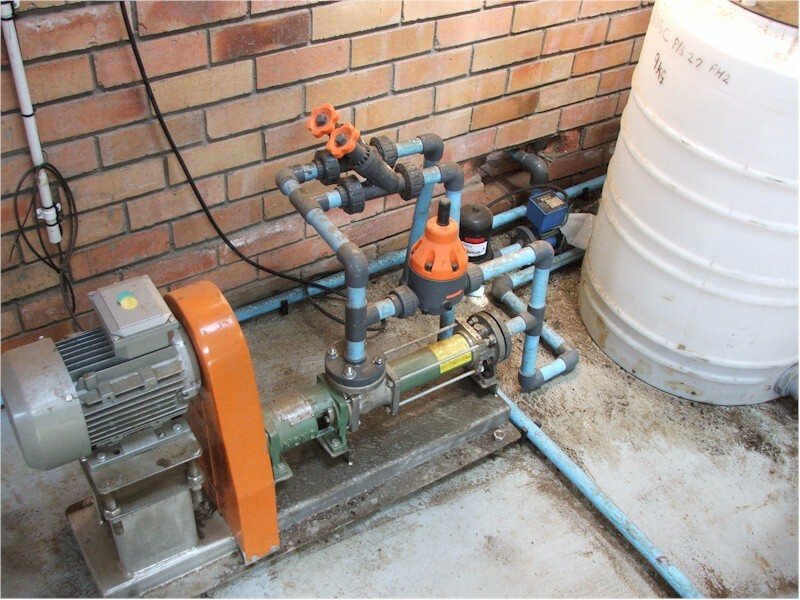 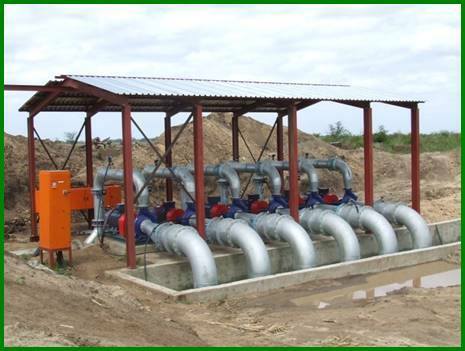 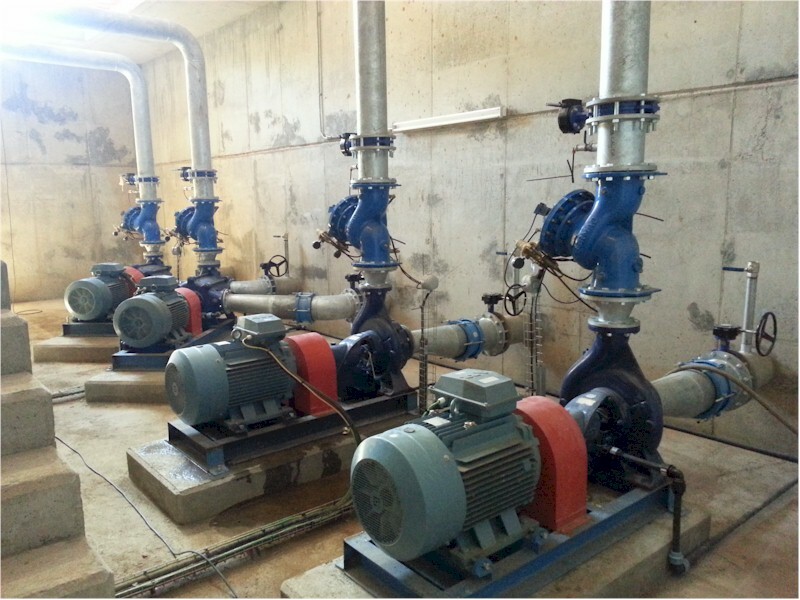 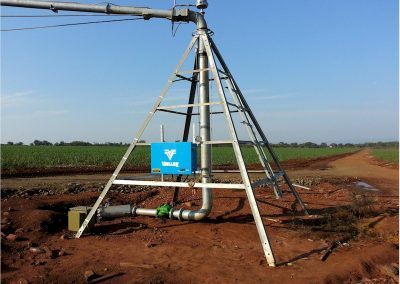 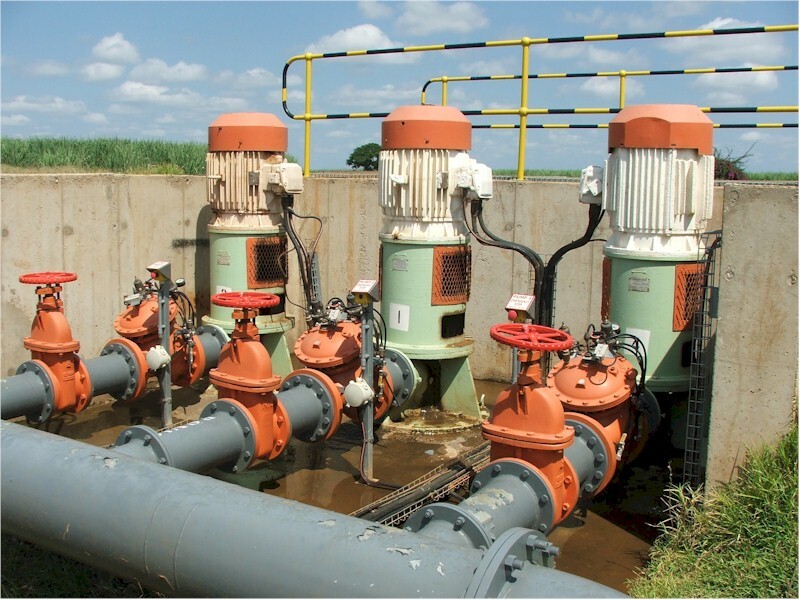 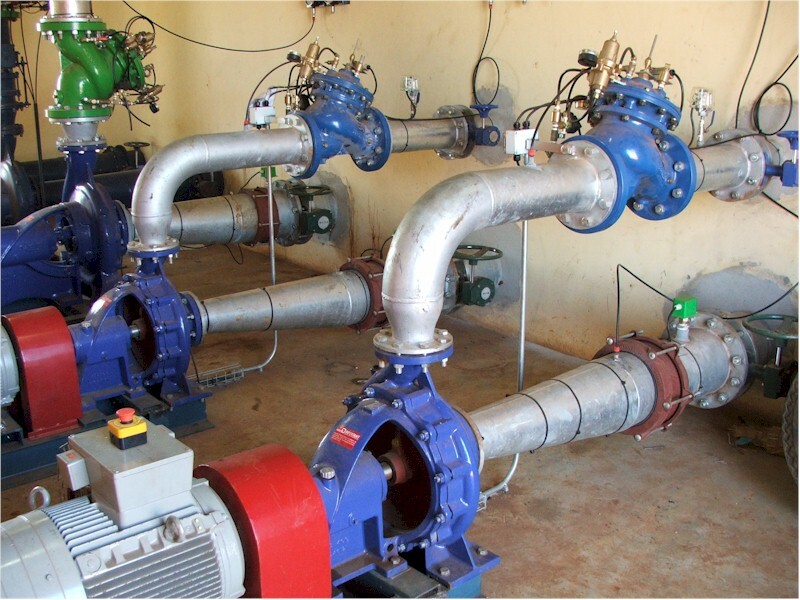 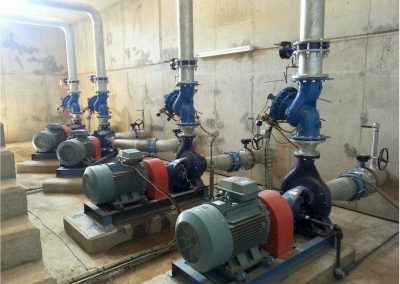 Turn-key irrigation systems for large-scale agricultural applications. 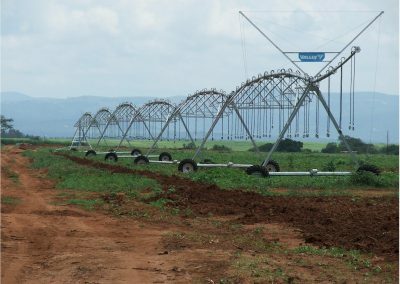 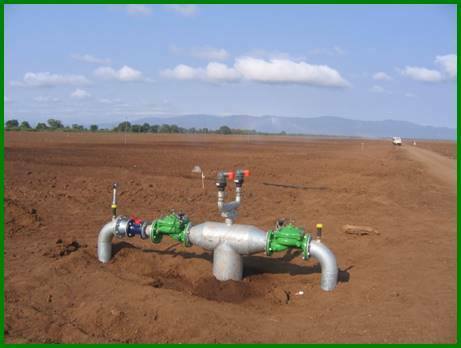 Rebranded in 2005, Inyoni Africa leads the way in large-scale agricultural irrigation. 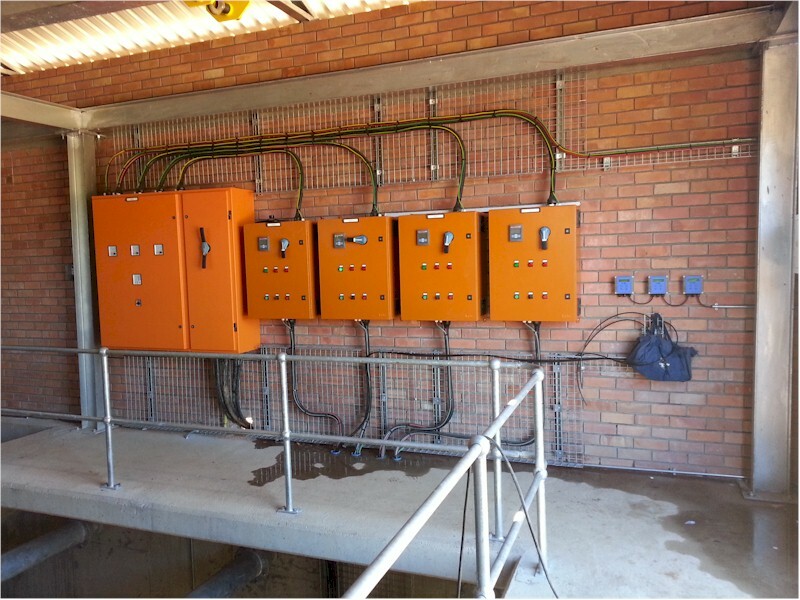 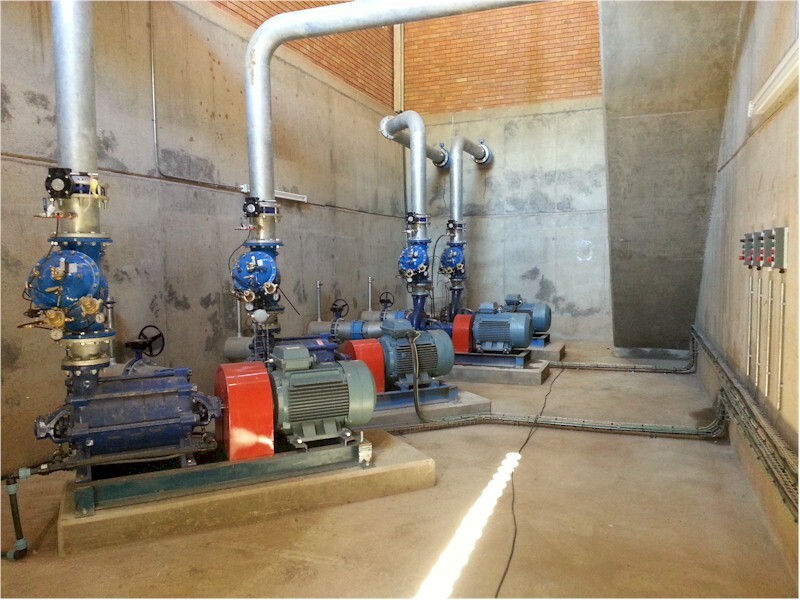 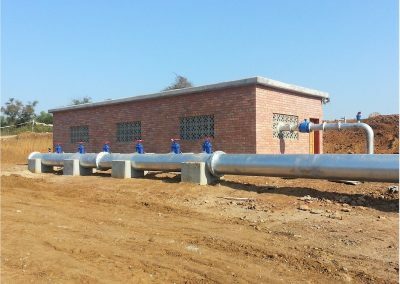 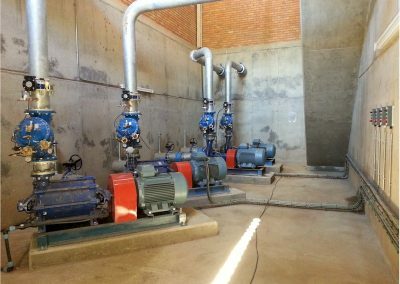 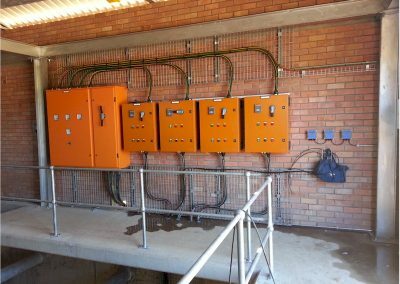 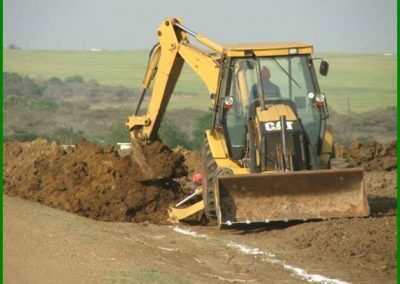 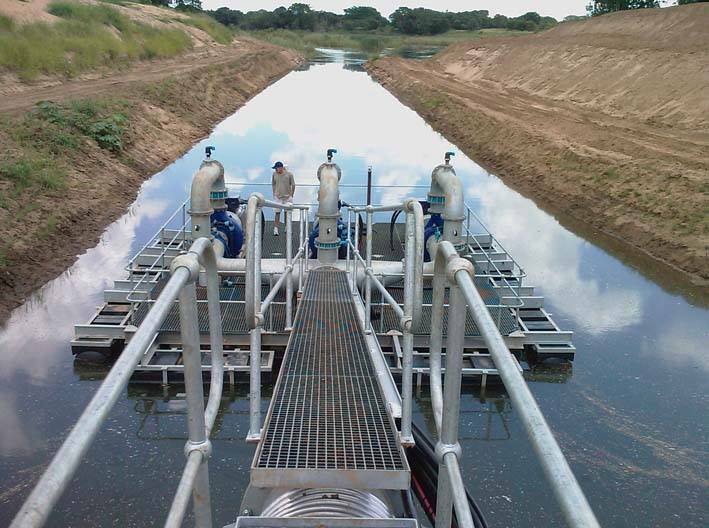 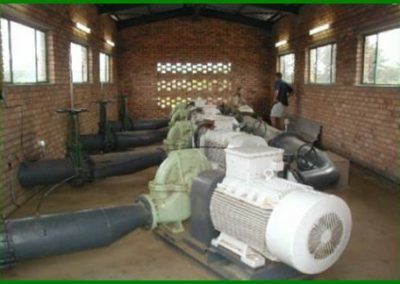 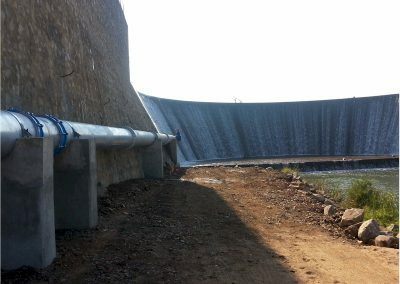 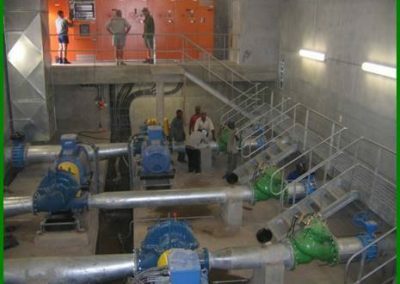 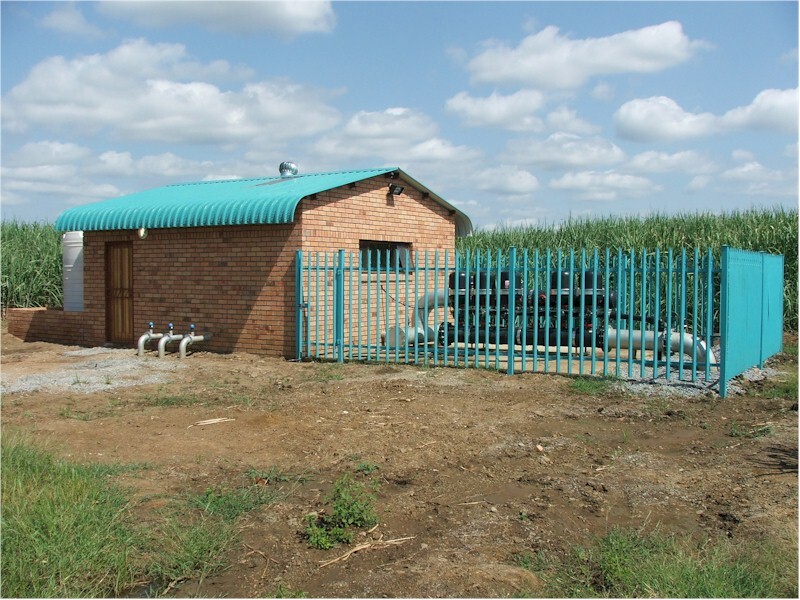 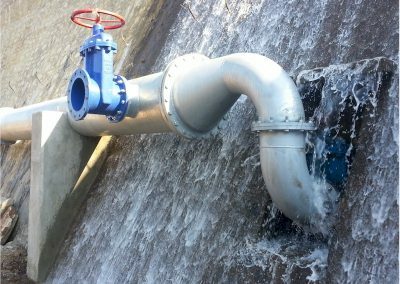 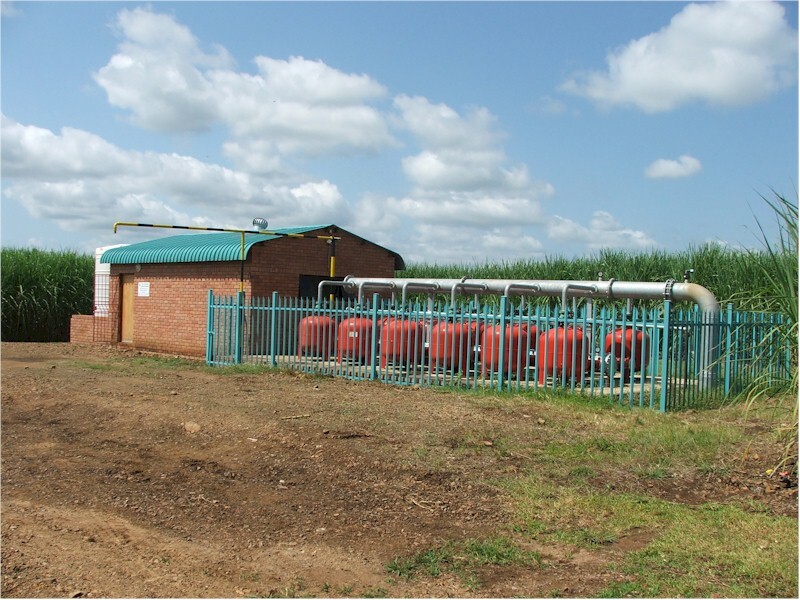 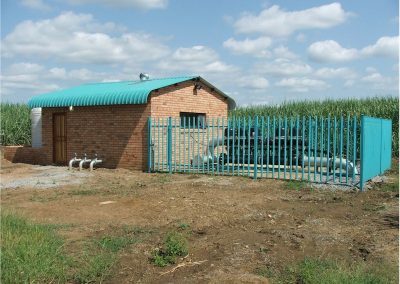 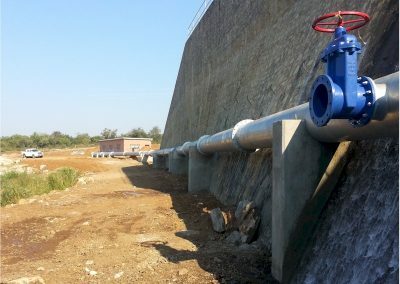 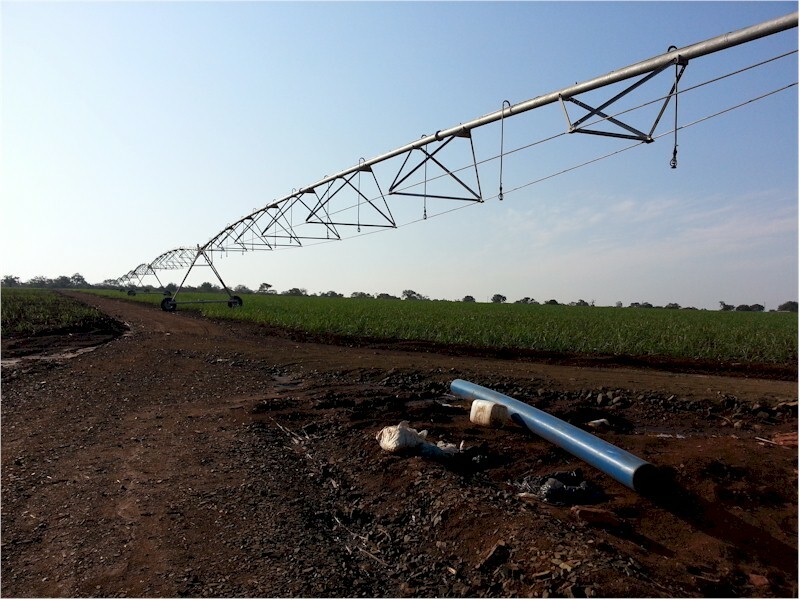 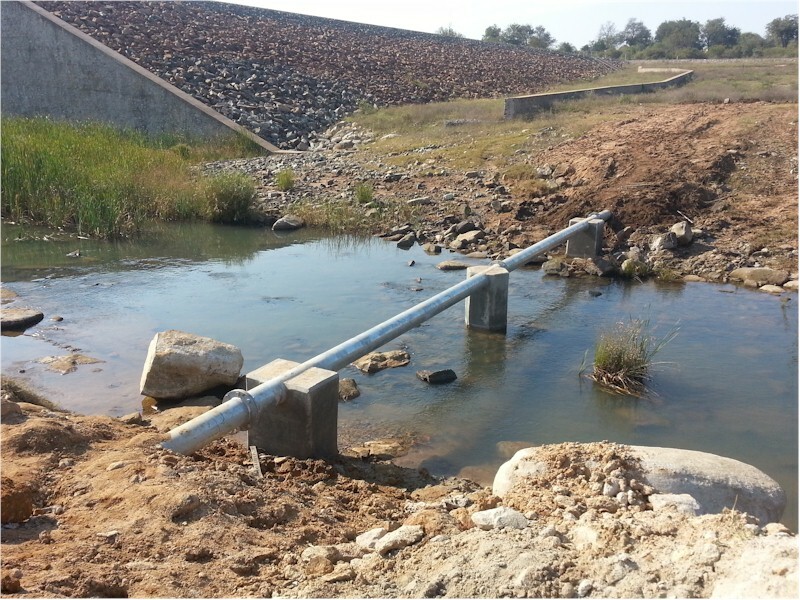 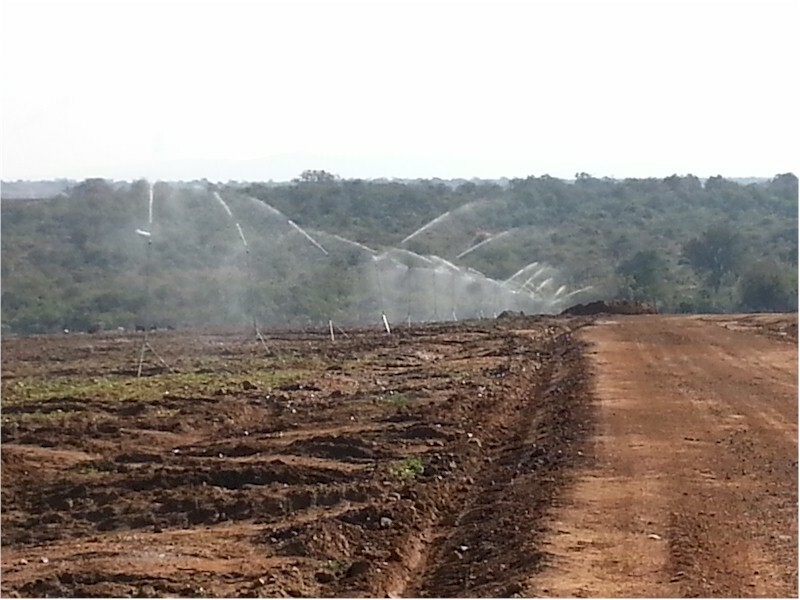 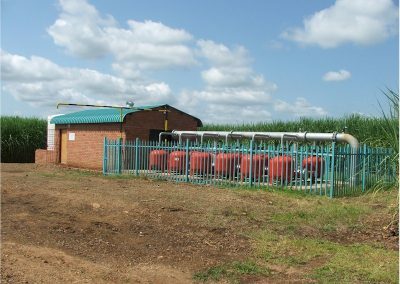 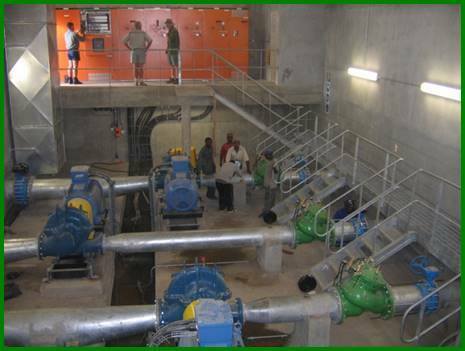 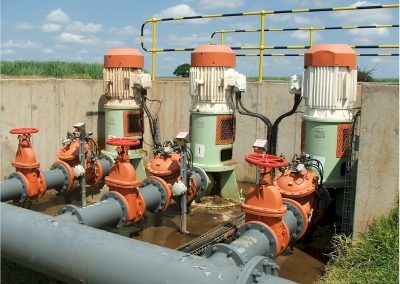 With over 40 years’ experience in dealing with irrigation projects throughout Southern Africa, we are proud to be considered one of the top Irrigation Development companies in Africa. 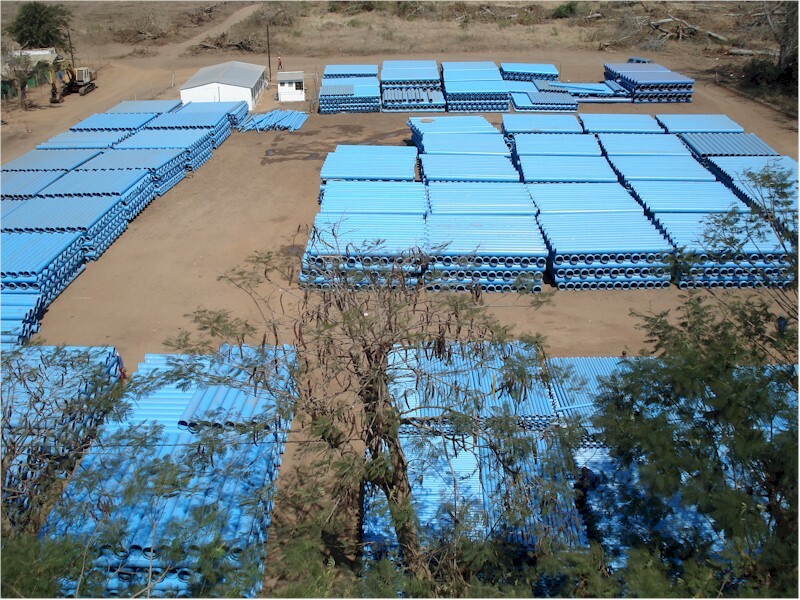 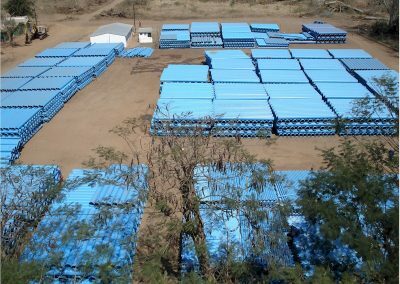 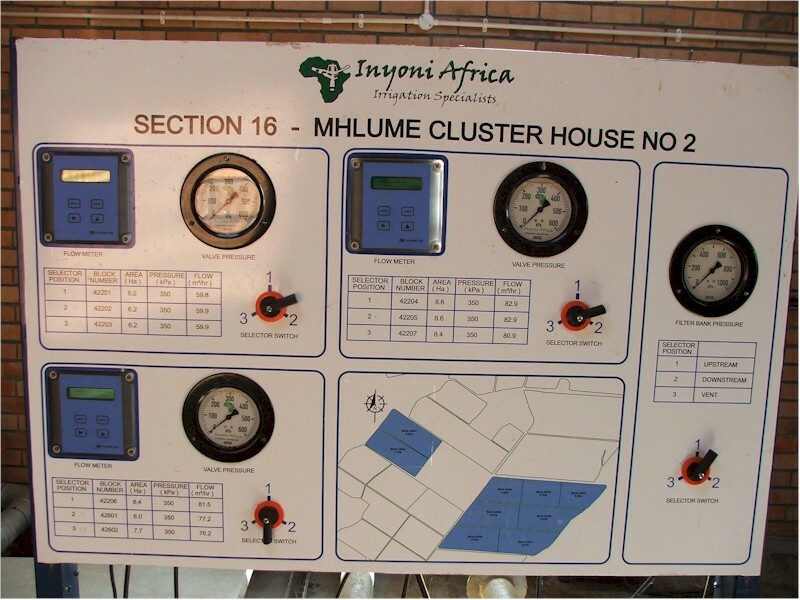 Inyoni Africa combines the use of the latest technology available with extensive industry knowledge, as well as an in-depth familiarity and understanding of the areas in which we operate. 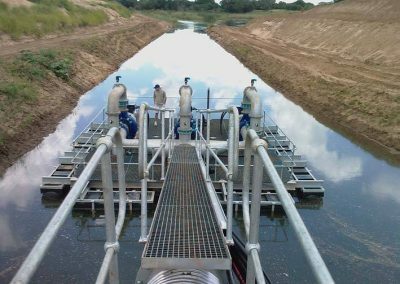 We thereby ensure that our solutions deliver optimal efficiencies in cost and consumption – to benefit our customers, while taking care of the environment. 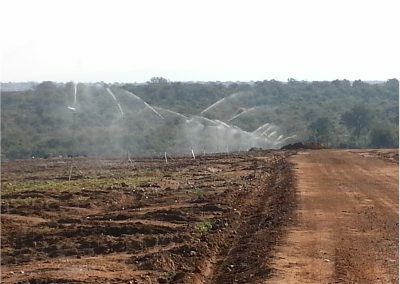 Inyoni Africa’s focus is primarily on large-scale, turn-key developments, with projects as far afield as Ghana and Tanzania. 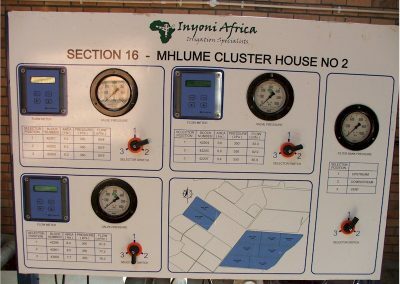 Inyoni Africa is a corporate member of SABI (South African Irrigation Institute / Suid Afrikaanse Besproeiingsinstituut). 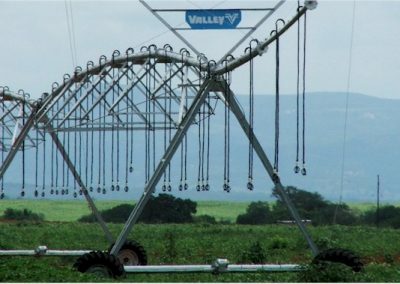 The Institute strives to provide better irrigation standards and norms in ensuring the optimal use of irrigation water, as a scarce natural resource. 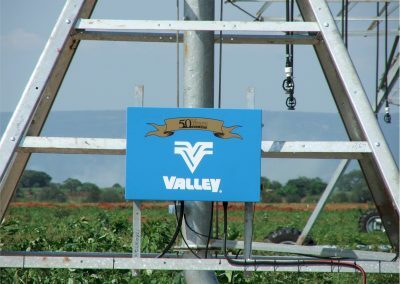 We are also proud to be agents for Valley Center Pivots. 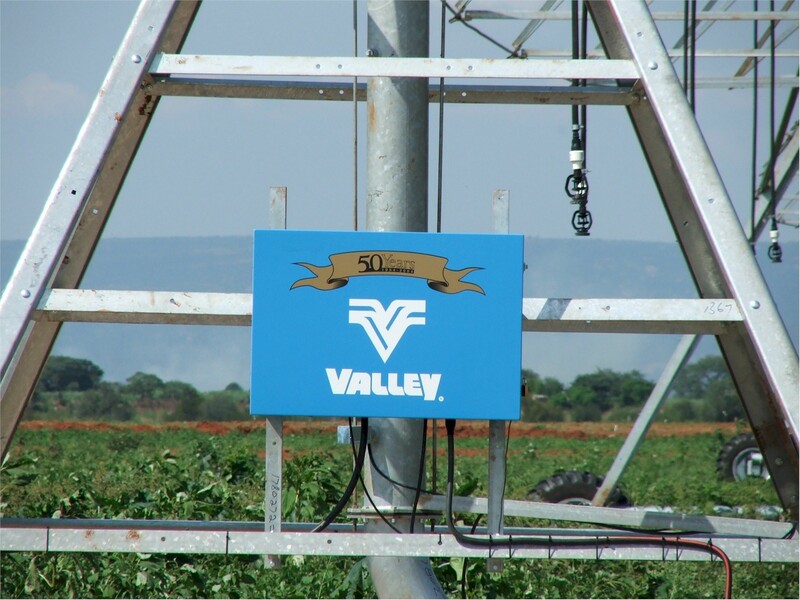 Valley, a member of the Valmont Group, is the world leader in center pivots and related control development.